Mother's Day Binge-Watch Lineup. For those of you without imminent deadlines. Eventually my manuscript will be finished and I’ll have the chance to take a walk, pick up a book, cook a meal. But until then, my free time consists of thirty minutes a day on the elliptical. I don’t mind the indoor workouts, provided I have a little entertainment. I write in silence, so Netflix during my downtime serves as a nice distraction. There a few shows that stand out for me—so much that I might even call them “research.” I just finished re-watching BONES, but rather than pick up a new series (I can’t get involved in a new series until AFTER I’ve turned in my manuscript), I revisit old friends. That way, I can come and go without feeling the obsessive drive to find out what happens next. 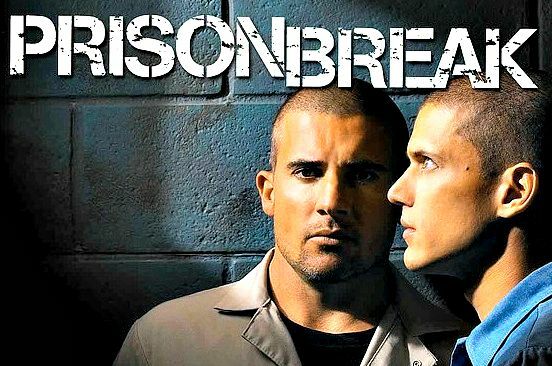 For a STUDY OF PLOT, I suggest PRISON BREAK. The first season is remarkably well-crafted, and unfolds like a game of chess between two masters. For a STUDY OF CHARACTER, go with LOST. The series includes flashbacks of all the main characters, illustrating what their lives were like before their plane crashed on a tropical island. Each character’s story is so compelling; it’s a great reminder to me (as an author) that no one is a secondary player in his or her own life. The writers develop complexity and nuance, and brilliantly weave the strangers’ lives together, on and off the island. 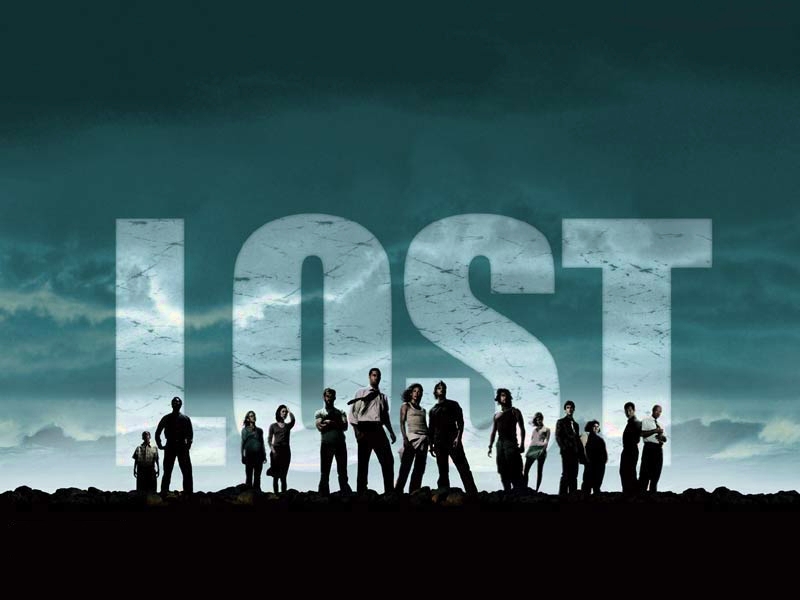 Watch LOST for an excellent illustration of the effective use of backstory. For a STUDY OF DIALOGUE, try WEST WING, NEWSROOM, or, if pressed for time, FRASIER. 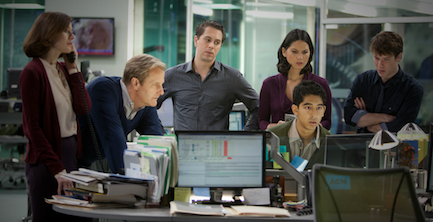 The first two, written by Aaron Sorkin, are marked with his trademark rapid-fire banter. I find the later seasons of FRASIER to be wittier than the first few. For those who prefer a more laid-back viewing experience, might I suggest British television. My mom likes anything by the BBC, and now that I think about it, DOWNTON ABBEY nails character and dialogue. The plot was fairly riveting, as well. Speaking of mothers, this Mother’s Day I’m sending my mom a book: Stephanie Barron’s (aka Francine Matthews) Jane and the Unpleasantness at Scargrave Manor. My mom’s a huge Jane Austin fan, and I think she’ll really enjoy this series. I’m a few months away from becoming an empty nester, which makes this Mother’s Day bittersweet. I miss the days of wet kisses on my cheeks and sticky little hands on my arms. I miss the movies with small children—especially 3D films at the IMAX. My oldest would reach through the air to touch the tropical fish swimming out of the screen; my youngest would inevitably climb into my lap twenty minutes into the film, regardless of genre. Before you extend sympathy as I go through this phase of life, please know that I’m not wading in self-pity and nostalgia. To ease my malaise, I’ve decided to convert one of the kids’ bedrooms into a reading room. Or maybe a meditation space/yoga room. Or a craft room! How’s that for silver lining? "No one is a secondary player in his or her own life." Love that! Both West Wing and Frasier are favorites. And I perhaps a year is a good time to wait to switch up the bedroom. That first year away everyone seems to be better off coming home to something familiar. After that, they don't come home as much and it's time to eye that room. Great Post! Oh, Jamie, thank you. Waiting a year makes sense! Everyone likes to come home to what they know. Sonja, great suggestions of TV shows with especially good dialogue and character development. I too watched "West Wing" - but it always amused me because (1) the sets bear absolutely no resemblance to the real White House (with the one exception of the Oval Office). There are no glass walls or glass doors (but I know the TV cameras had to shoot inside various offices all the time). Also, we never "made policy" walking down the hall. Then again, the name of the game in TV is action I guess. Right now for "political thrillers" we are following "Madam Secretary" on CBS and "Designated Survivor" on ABC -- and are amazed at how "up-to-date" both shows are (with current issues in the news). Now, Happy Mother's Day - and thanks for a terrific post! (PS - I waited years to "convert" a kid's room - hoping they would come home frequently...and they did for a while anyway). Karna, I haven't watched either of your suggestions but I'll add them to my watchlist--thank you! I imagine political shows would be less intriguing after you've been on the inside, especially when they don't get the details quite right. Sonja, just for the record - 40 percent of kids who graduate from college go back to live with parents. Not saying not to convert the room - but maybe leave a day bed in it. And love the suggestions of television shows to watch to learn how to write. S.Lee, that is such a high number! Now that I think about it, though, after college I lived with my dad for a few months till I found a place. I know I talk big now, wanting a room of my own, but it'll be sad when the youngest leaves for school. When to convert a room? When you move into a retirement home? Or, when you ask your oldest, who has previously informed you that it's a parent's obligation to keep the rocks she saved since childhood, finally declares, "What, you still have my rocks? Give them away." LOL. I loved the post, Sonja. Love the TV suggestions from you, and from Karna. I just got a few Binge suggestions from my agent, also. Go figure. I guess everyone things I have time to watch television. As for the kid's room -- we've sent six kids off to college over the years, the youngest 7 years ago, and she's still coming home a couple of times a year. That said, she doesn't seem to mind sleeping in a more generic guest room now. My advice, go with the year that Jamie suggested, then keep one or two things from her room and incorporate them into the space you would have her sleep in when she does come home. Hang the painting, keep a shelf of her books, transition her to the new norm. For what it's worth, I still miss the kids. On that note, my daughter's boyfriend, who lived at home during college, moved out of the house a year ago and his mother immediately converted his room into a guest/craft room while keeping his brother's room intact. Of course, that may also have to do with the family dynamic. My daughter did tell me once that she couldn't help but notice that of the 13 pictures on the refrigerator, one was of the boyfriend and the rest of the brother. Hmmmm. Norma, that's hilarious! I HAVE that rock collection! Christine, great idea about incorporating cherished items into the guest room. My youngest has a skull collection--probably about 20 or 30 animal skulls. Maybe that's one collection I'll tuck away?